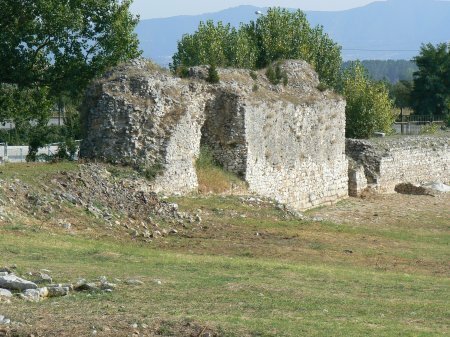 The church at Philippi is remembered among other things, for being sensitive to Paul’s financial needs. 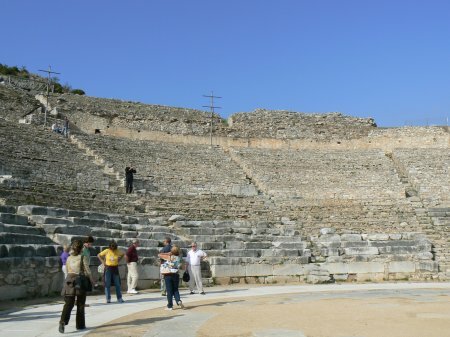 When he first visited Philippi there were no Christians. 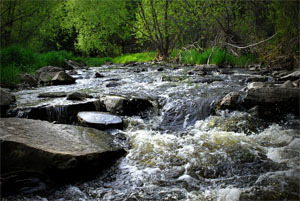 Paul preached God’s Word and a small group of believers began to grow in their relationships in God. As they matured in their faith they began to understand the tremendous blessings that God had given them which resulted in the desire to support the man who was sharing God’s Word with them. When Paul moved on to another nearby city and word came that he was in need, remarkably the Philippians were the only church that came to Paul’s aid, not once but twice (Philippians 4:15-16). When Paul was ministering in Corinth, the Philippians made up what he was lacking (2 Corinthians 11:8-9). Ten years later, when Paul was in a Roman prison, the Philippians once again sent assistance to Paul. They were always looking for opportunities to show their concern and their support to Paul. And Paul knew that the gift was credited to their account. 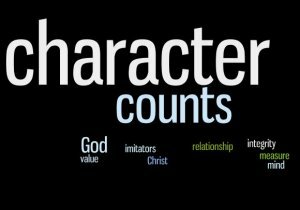 . . their account from God’s perspective. How are you being a modern day Philippian? Do you understand the tremendous blessings that result from being a child of God? Has that understanding resulted in the desire to support those who share God’s Word with you? How are you looking for opportunities to show concern to those who minister to you? How do you financially support those who are helping you to grow in your faith? How are you a modern day Philippian? The acropolis was a fortified stronghold that overlooked the city and surrounding valley. 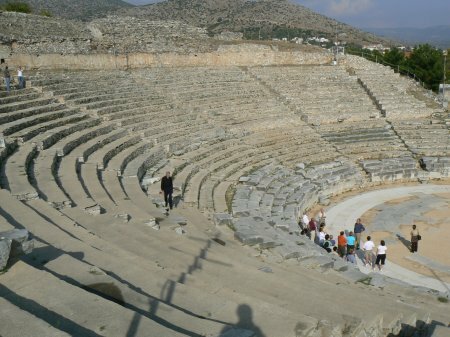 The theater at Philippi was probably built by king Philip II sometime around the middle of the 4th century B.C. 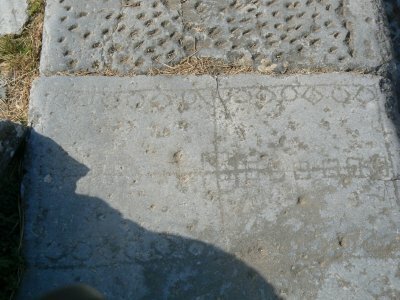 Large-scale rearrangements and additions were added in the 2nd and 3rd centuries A.D.
Philippi was a Roman colony located approximately 10 miles northwest of the seaport of Neopolis. 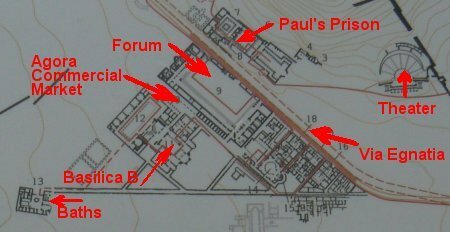 The citiesâ€™ population during Paulâ€™s time was about 40,000. 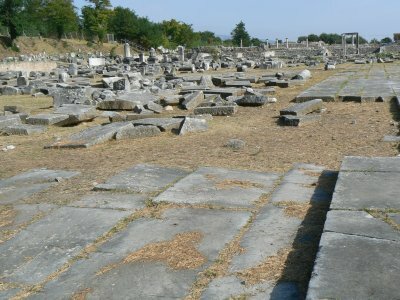 Paul would have walked on the Via Egnatia (or Egnatia Way) to Philippi. The emperor organized areas into colonies.Â Certain places were selected for Roman citizens (especially retired military people) to live in. 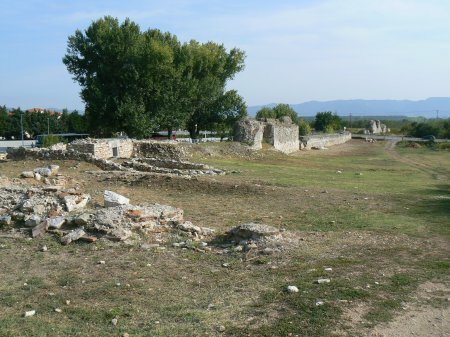 This gave them a strong pro-Roman influence in these strategic areas.Â Philippi had been a Roman colony since 42 BC. 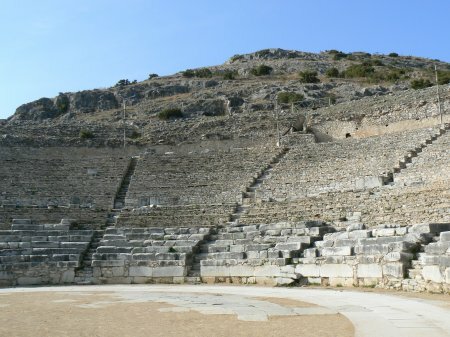 The citizens of Philippi were expected to be loyal to Rome even though they were living on foreign soil. They were to obey the laws of Rome and expected to give honor to the Roman emperor. In return for their loyalty they were exempt from taxes and given certain political privileges. 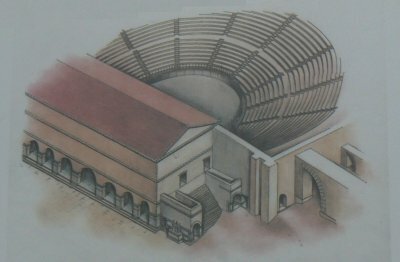 The Forum or marketplace, was an essential part of a Greek city-state.Â It was a large, open, rectangular space in the central part of a city which acted as a common place of assembly of the people.